Which is the right big-screened phone for you? 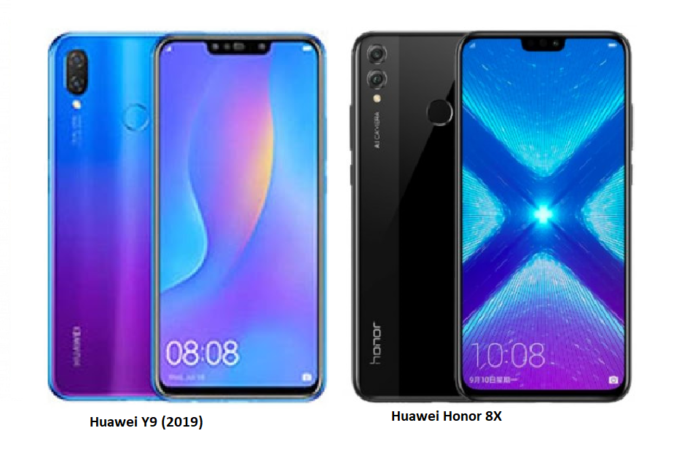 We knew it was bound to happen, but it’s still pretty surreal to see: Huawei is competing with itself in the lower mid-range segment of the market. Confused? Don’t be: the company’s sub-brand Honor has a pretty great offering in the Php 12,990 price point that Huawei has put a direct competitor to. We’re talking about the Honor 8X and the Huawei Y9 2019. Both are priced at Php 12,999 and have near-identical internals which makes it hard to choose between the two.